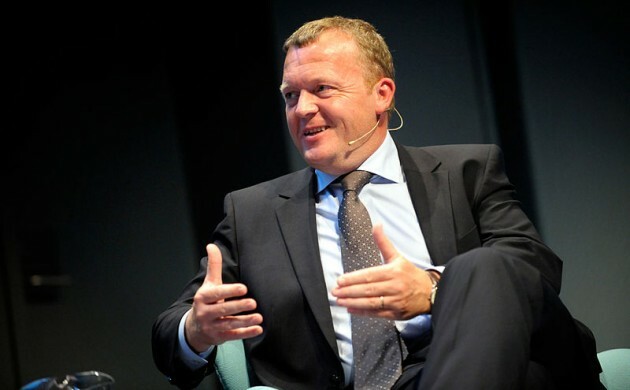 A political analyst is warning it could get pretty choppy in Parliament today when the prime minister, Lars Løkke Rasmussen, gives his key-note opening address. Despite presenting his 2017-25 budget plan on August 30, the budget negotiations have still not started in earnest. And DR Nyheder analyst Jens Ringberg believes they are unlikely to until Dansk Folkeparti (DF) receives assurances that the government won’t seriously consider Liberal Alliance’s demands for a 5 percentage point reduction from the top tax rate. Both DF, which wants no tax cuts, and LA could withdraw their support for Venstre’s minority-government and topple it, and Ringberg asserts that Rasmussen finds himself in a “peculiar political situation”. “The prime minister would normally use his opening speech to present the government’s plans, but he has already done so and finds his bloc in deadlock,” he told DR.